The album previously debuted at number 4 on the chart. 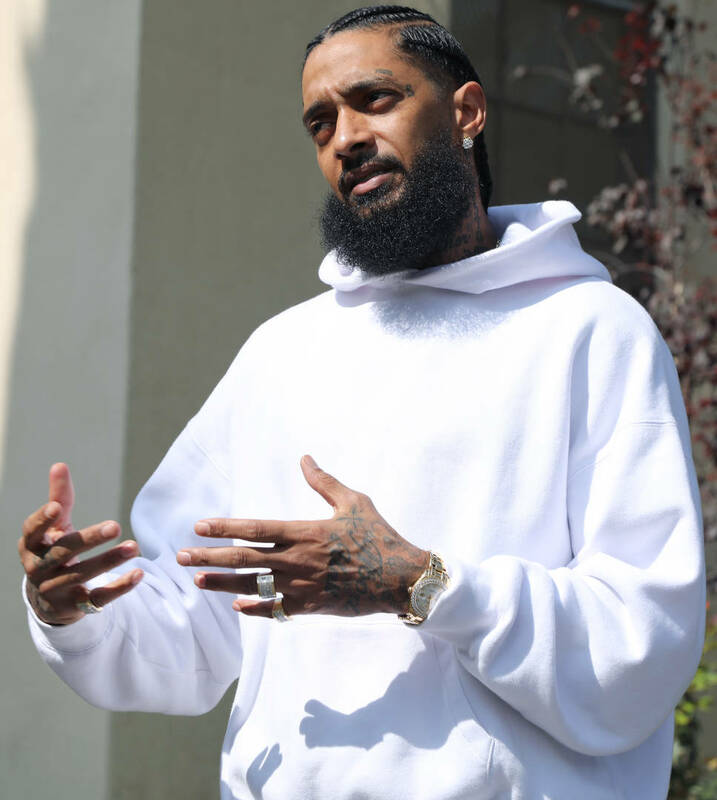 Nipsey Hussle's music saw a massive surge in streams after he was pronounced dead on Sunday and now, it's looking like his debut studio album, Victory Lap might return to the top 10 on the Billboard 200. According to Billboard, the Grammy-nominated Victory Lap is looking to leap into the top 10 of the Billboard 200 next week, industry forecasters predict. The rapper's major label debut could earn anywhere between 40K to 60K equivalent album units sold by the end of the charting week. Nielsen Music reported that the rapper moved 3,000 copies last week. The rapper's project earned 6M streams on the day of his death. "Dedication" ft. Kendrick Lamar being the most-streamed track on Victory Lap. The song is now the most streamed song in his catalog by on-demand audio streams. The song raked in 1.23M streams on the day of his death. Victory Lap has been absent from the Billboard 200 completely since the week of May 5th, 2018 but it debuted at #4 on the Billboard 200 upon its release. Victory Lap was Nip's debut studio album and helped him earn his first Grammy nomination for Rap Album of the Year where he was competing against Travis Scott, Pusha T, Cardi B, and Mac Miller. He ultimately lost the ward to Cardi B. Keep your eyes peeled for the reveal of next week's Billboard 200 chart.